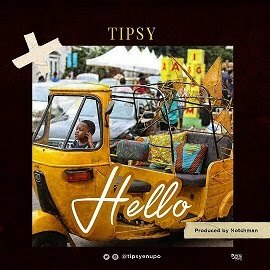 Lagos has an excellent nightlife scene with a large choice of bars, restaurants and nightclubs for you to enjoy yourself whilst in town. Based on the competition among club owners and with each club claiming to be the numero uno just to attract new customers,you are most likely to end up in the most annoying club ever. 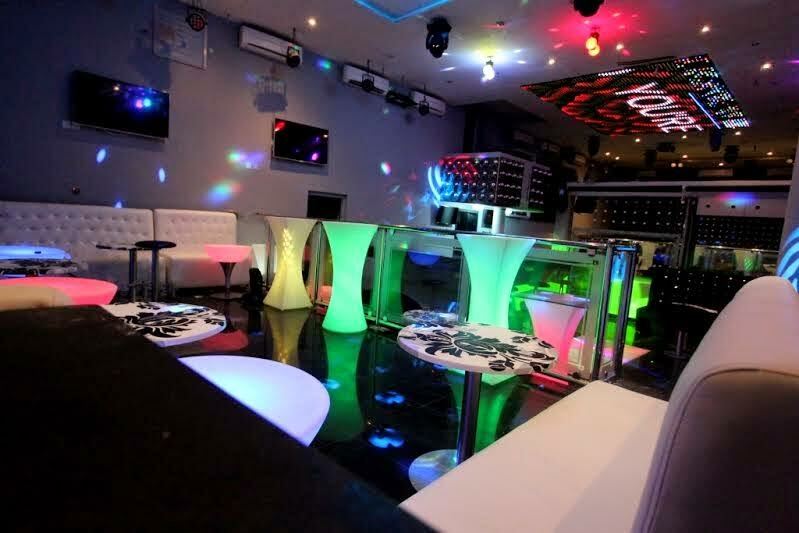 Last week Friday, i was at the club session of The Place, a popular spot located at 45, Isacc John Str, Ikeja. Mind you, I have always known this spot since 2008 when I attended a casting at an advertising agency two buildings away. I was never a fan of THE PLACE until 2014 when i spent almost the entire day in traffic from Yaba. I got terribly hungry and then I remembered the restaurant I had no choice other than to stop buy and get something to eat so I don’t faint before getting home. Lol! That day, I met a friend who invited me for drinks at the bar few days later. And since then, i’ve been a regular visitor at THE PLACE. Recently, the management re-launched and since it’s re-opening, THE PLACE has been an opulent venue offering the ultimate VIP service. It’s first-rate management team is one of the best in the nightclub industry and they ensure that all guests receives top-class customer service. THE PLACE restaurant opens at 7am and as the day and evening progresses it slowly transforms into one of the hottest clubs in town. 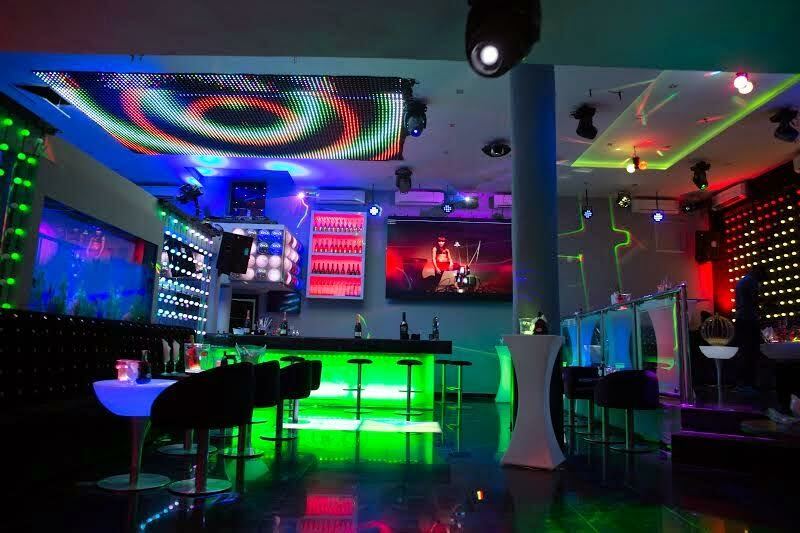 Upon your entry into the club, one is immediately dazzled by its breath taking lightening arrangement and the state-of-the-art sound system with the DJ playing a mix of classic and new popular songs. Trust me, it is never a dull moment there. The club attracts a lot of guests and does gets really busy, especially on Friday. The drinks are reasonably priced too. Football lovers will definitely love this place because there are screens to ensure that guests who loves sports do not miss any important action. And also, they have a large screen that displays pictures of the guests while having a nice time. Above all, for all my party lovers. THE PLACE is an awesome venue for birthday parties, bridal showers, reunion and other small gatherings during the day. 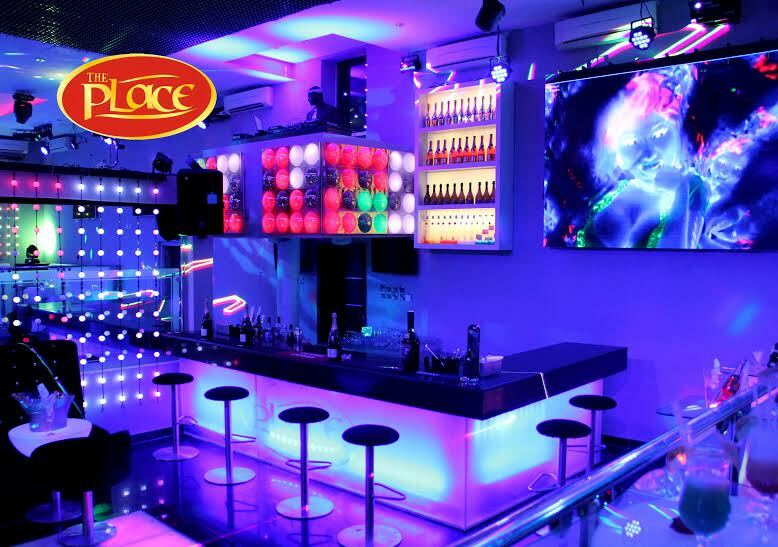 THE PLACE is the hot new nightlife venue to enjoy good music, amiable company and exotic drinks.